Check out today’s Record’s front page story here. 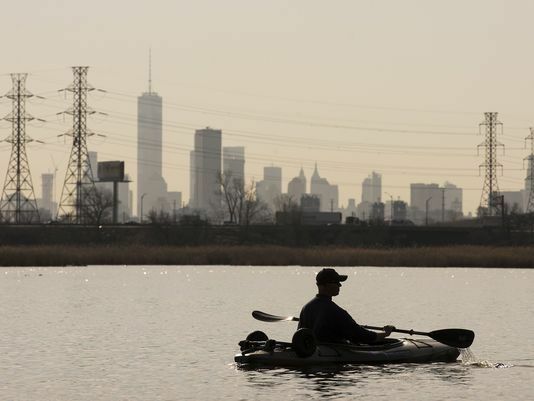 It’s a wonderful story on bird photographer Ron Shields and the juxtaposition of the Meadowlands’ natural beauty amidst the industry, turnpike and other urban aspects that border our Meadowlands. There’s also a video with Ron and Mickey Raine, another fantastic photographic chronicler of the Meadowlands. Thanks to Chris Maag and Michael Karas for taking the time to come out and to Ron and Mickey for sharing their enthusiasm and knowledge!! !